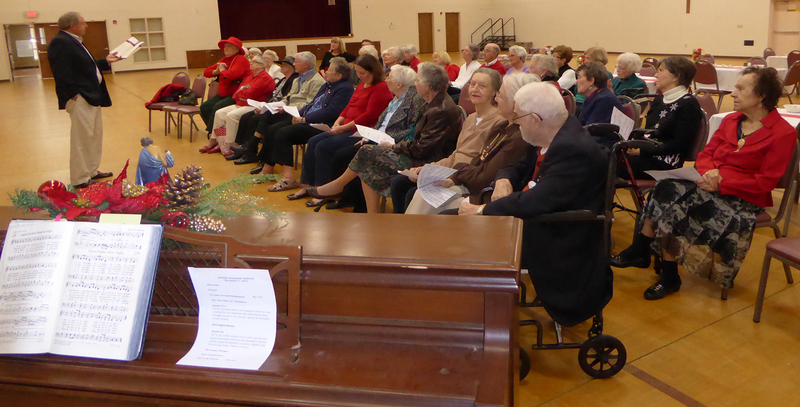 Prime Timers is wonderful group of super adults who gather monthly for fellowship, prayer, and fun. 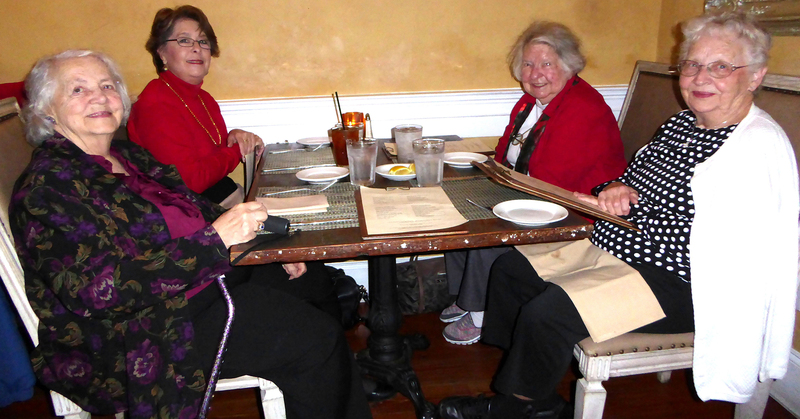 Often the group meets in the CLLC to enjoy a covered dish lunch and listen to an interesting speaker, but they also go on group trips to Mepkin Abbey, Poogan’s Porch, and other area sites and restaurants. 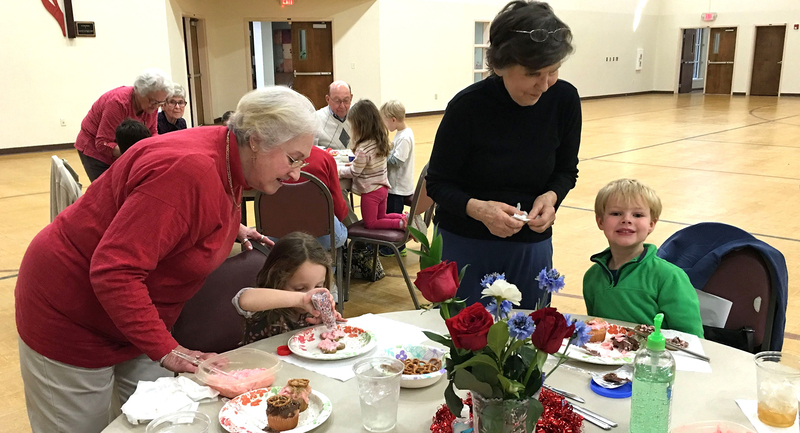 Multi-generational programs are another important goal of the group, so birthday cards are sent to the youngsters of Hibben and the Prime Timers love to frost cupcakes with the Hibben Preschoolers.